Pavement founding member Scott Kannberg is readying his first solo album in almost a decade. 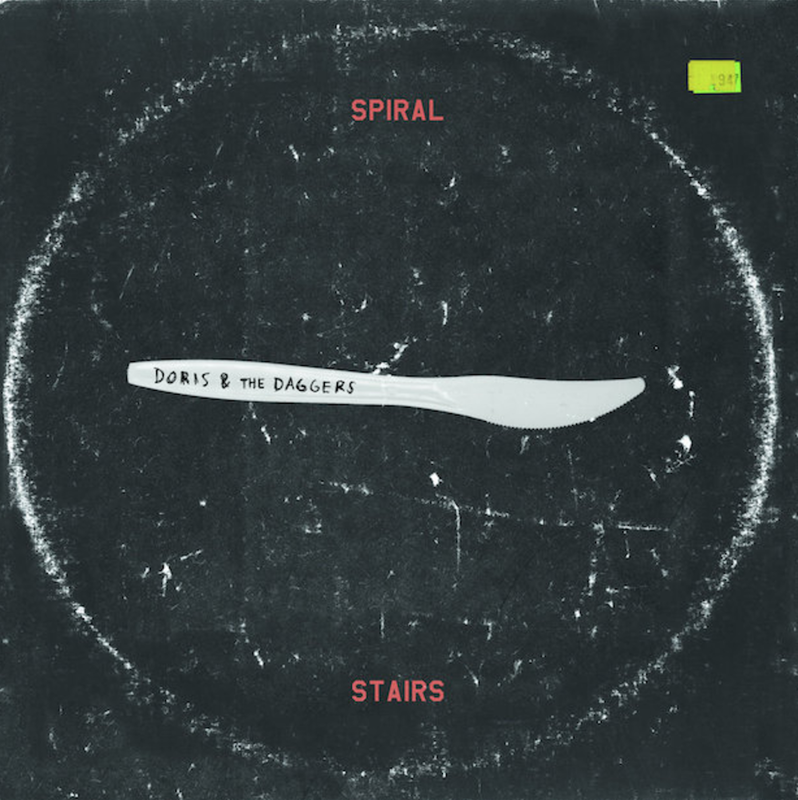 It’s dubbed Doris and the Diggers and due out March 24th under his Spiral Stairs moniker. The 10-track collection finds Kannberg taking stock of his life since releasing his solo debut, 2009’s The Real Feel. The guitarist bid farewell to friends, became a father for the first time, and moved to Australia with his wife — all experiences that helped to form some of the “most personal and emotional music he’s ever written,” according to a press release. Joining him on this reflective record are a handful of indie rock notables, including Matt Berninger of The National, Kevin Drew and Justin Peroff of Broken Social Scene, Kelley Stoltz, and Adam Wade of Shudder To Think. Also making a cameo is Jason Lytle of Grandaddy, who appears in the music video for “Dance (Cry Wolf)”, the newly unveiled first single off Doris. Check it out below.